One of the most popular Social Networks that exists today is undoubtedly Instagram . Its first version was released on October 6, 2010, when Kevin Systrom and Mike Krieger, had the brilliant idea of ​​creating a social network aimed at mobile photography, adding the possibility of putting filters. He was not born calling himself Instagram , but ” Burbn “, but this name did not convince them, and they went on to call him ” Condename”, which did not end up coming together either. At the beginning it was only available for iPhone , but in 2012 the first version for Android was published, getting it downloaded in less than 24 hours a million times . Its growth was meteoric, in 2014 it already had more than 300 million followers. Today exceeds the astonishing 1,000 million. Currently occupies the fourth position of social networks with more active users, the first place is still Facebook, followed by WhatsApp and YouTube. In 2012 the creator and CEO of Facebook, Mark Zuckerberg, decided to bet on this social network and paid a whopping 715 million euros to take it. It turned out to be a most visionary purchase since it is currently considered one of the most profitable businesses in the technology sector. One of its great successes was to add the hashtags, this helped users to find photos that were of interest, while attracting more “likes” to their accounts. A good example is the hashtag #TBT, now one of the best known and used of the network that means Throw Back Thursday, and is used on Thursday to upload old photos . The brands have seen a pull in the use of hashtag and it is estimated that 70% are created by companies to help advertise their products. The most used hashtag is, of course, the word #love. In 2016 the Stories are born, a concept similar to that created by Snapchat: upload content that self-destructs at 24 hours . Its success is a fact, every day about 250 million users publish some. One of the terms that we currently find most familiar is the word selfie . Although the fact of taking photos of oneself is a modern invention. The first one was published only 3 months after the creation of Instagram and is authored by @jennlee . We owe it to her that, from that moment, selfies are part of the day to day profiles of celebrities and anonymous. The photo with the most likes on Instagram belongs to the influencer and model Kylie Jenner. The snapshot that has broken all records reached more than 13 million “likes” in 24 hours, and is none other than the presentation of his first daughter Stormi . The second picture with more likes is that of soccer player Cristiano Ronaldo showing his daughter Alana Martina. The third place is occupied by Beyonce announcing the arrival to the world of her twins. This ranking shows that births succeed on Instagram . Who Are The Most Followed On Instagram? 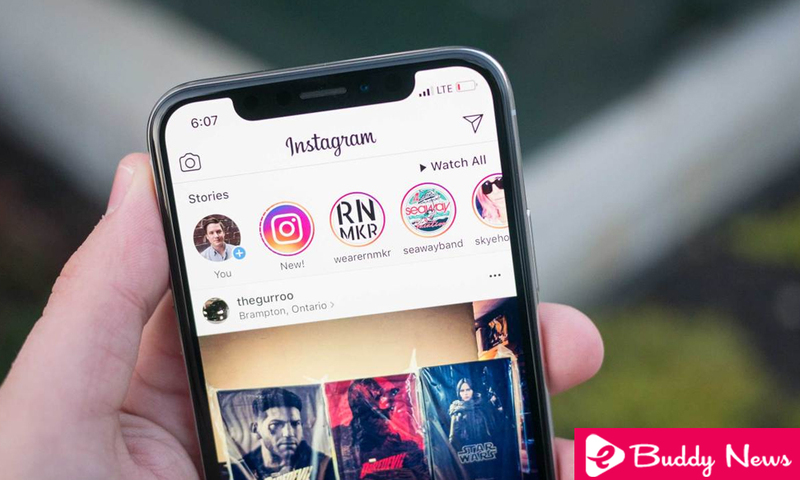 In this case, the first place in the ranking is headed by the profile of the social network, Instagram, with 244 million followers. The actress and singer Selena Gomez with 139 million followers ranks second. The third is the footballer Cristiano Ronaldo with 137 million followers. The fourth place belongs to the singer Ariana Grande with 124 million users and the fifth is for the singer Beyonce, with 116 million followers. The success of Instagram is unquestionable, the data speaks for itself, is the fashion social network, and that can be just your handicap since fashion often change. Time is the only time capable of demonstrating its durability or discovering something different that becomes the new object of desire.